Your health and emergency information organized for when you need it. The lack of accurate, comprehensive knowledge of our own personal medical history is unfortunate and dangerous. Family medical histories are spotty. Paper records are scattered everywhere. Electronic records are susceptible to computer glitches, can be incomplete, and at times, impossible to access - to the point where doctors still rely on...verbal interviews and your memory. If you change doctors, you lose access to that doctor's thick manila folder. Can you even remember who your past doctors were? What situations and procedures you experienced and when? It's too much. But it's also insane to not have this info. Medical history is not optional. Drug interactions, clues to diagnosis, and risk factors can be life-or-death. And not just for yourself; how about for your family members with imperfect memories? 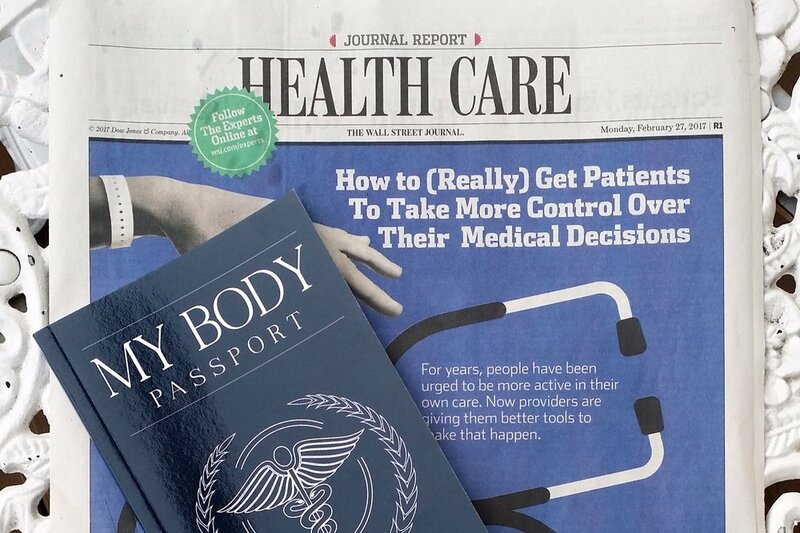 With the My Body Passport™, you...or your loved ones...will never be racking your brain for medical info. No more ignorance of you very own medical history. No more relying only on memory to accurately describe some cocktail of drug treatments, or history of blood pressure, blood sugar, disease or surgeries. You might even see patterns emerge over time which help you proactively improve your health! Easy to Use. Home or Travel. Unhackable. Made by Doctors. Health care records are rarely stored in one location. Your medical history is likely spread across multiple doctors’ offices, hospital databases, pharmacies, and your own home. Wouldn’t it make more sense if you could access personal health information from a single source at any time? My Body Passport™ is a comprehensive and expertly organized, manual health record book for not just emergencies, but for everyday doctors visits, and travel. Have you thought about the importance of complete and accurate non-digitized health records during emergencies, travel, and everyday. Old school paper is the best solution. Perfect for traveling and for an all in one place record in case of an emergency. A must for those grab-and-go bags. How can you best keep your medical information secure, yet easy to access and maintain? This little record book allows you to access your health history quickly and easily, whether you need to discuss specifics of lab tests with your doctor, provide information to an insurance provider, or track vaccinations and office visits. Take control of your health maintenance. Working toward wellness? 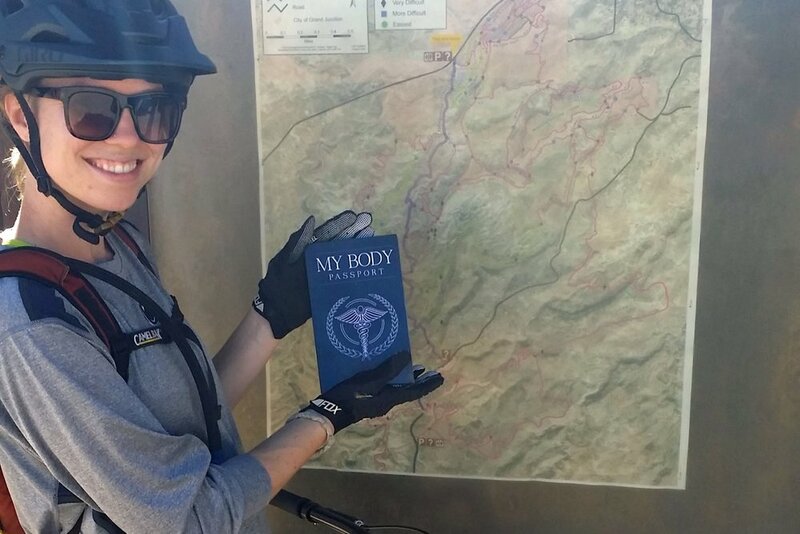 The comprehensive nature of My Body Passport™ provides a place to record your numbers, year after year, and to discover your personal body trends. Prepare for emergencies and natural disasters. You need to prepare when everything is fine so that you’ll be ready for when things go wrong, and they go wrong in an instant. In the event that you are displaced or, something happens, and you can’t talk, then My Body Passport™ does the remembering and talking for you. 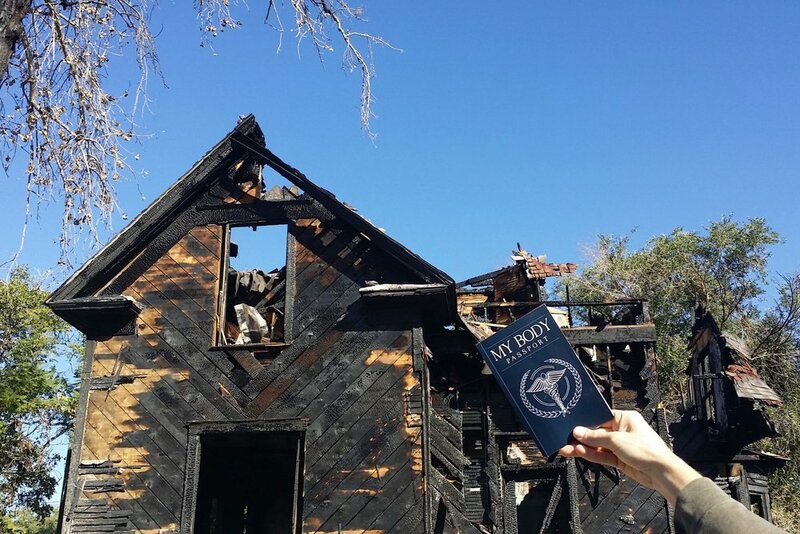 Quick and easy access to vital medical history. Whether traveling out of town, in the field, four wheeling, international trekking, for work or for pleasure, you must have an accurate and complete health record for yourself and each family or team member at your fingertips. 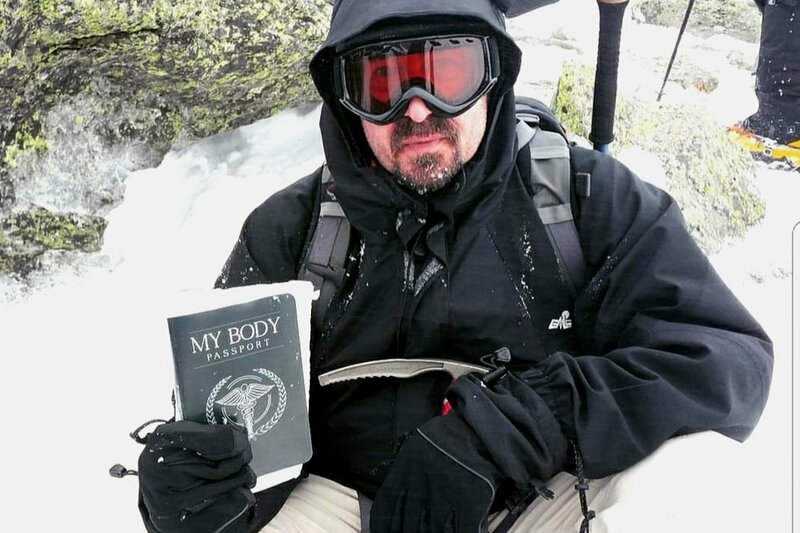 First responders need accurate and immediate information and My Body Passport™ is the way to have it when you need it. Imagine if you are away from home and your team member, co-worker, or family member needs medical attention - who will remember the key information when you are under stress? Why not have it at your fingertips? Each page has been worked and reworked to make it friendly, something that you can use, your doctor can use, a parent can use, a caregiver or first responder or traveling companion can use. 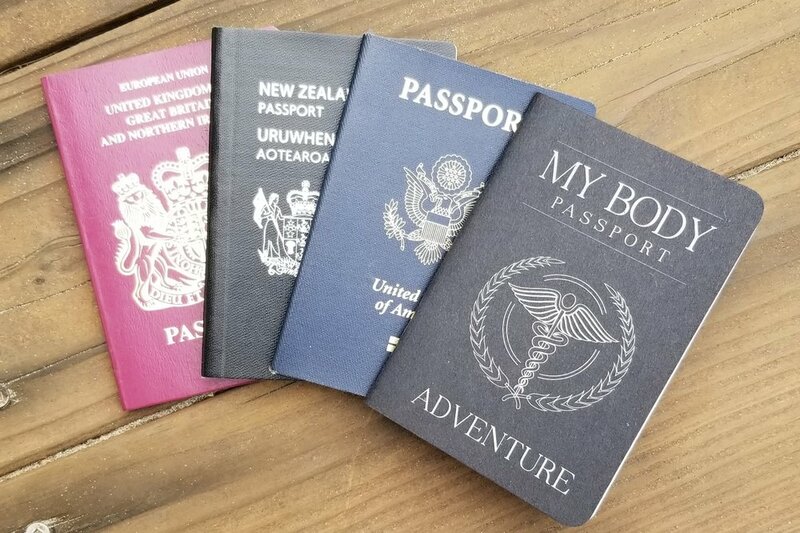 The idea is that My Body Passport™ is for every body.